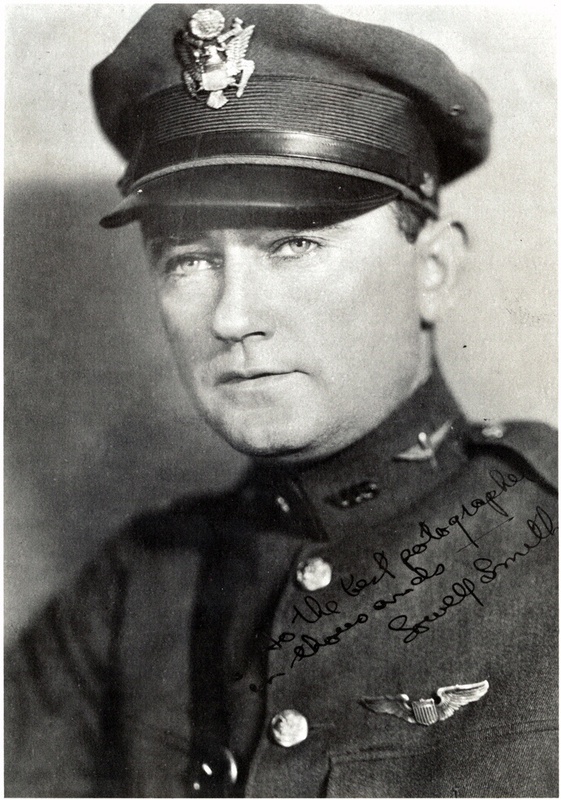 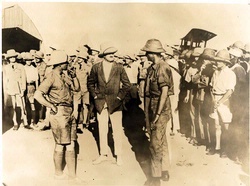 Lt. Lowell Smith, pilot of the Douglas World Cruiser Chicago, worked as a mechanic and miner and served briefly as the engineering officer for Mexican revolutionary Pancho Villa’s three-airplane air force, before joining the U.S. Army Air Service in 1917. 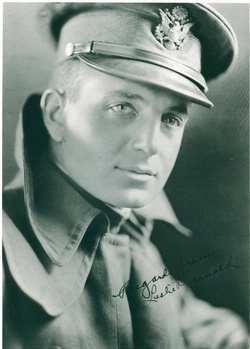 He served as chief of flying at Kelly Field, Texas, during World War I. 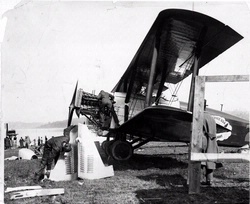 After the war, Smith led the first aerial fire patrol in the Pacific Northwest and was a prizewinner in the 1919 Transcontinental Speed, Reliability, and Endurance Contest. 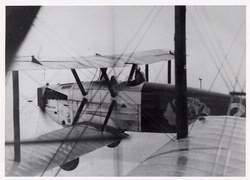 Smith and Lt. John Richter made an aerial endurance record flight of more than 37 hours in 1923, which included the first use of in-flight refueling. 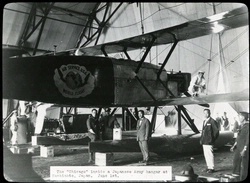 Smith was one of the best cross-country fliers in the Air Service. 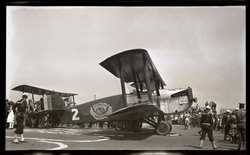 National Air and Space Museum, Smithsonian Institution (SI 79-14375).